NEW FOR HIKING: ideal for your summer expeditions. 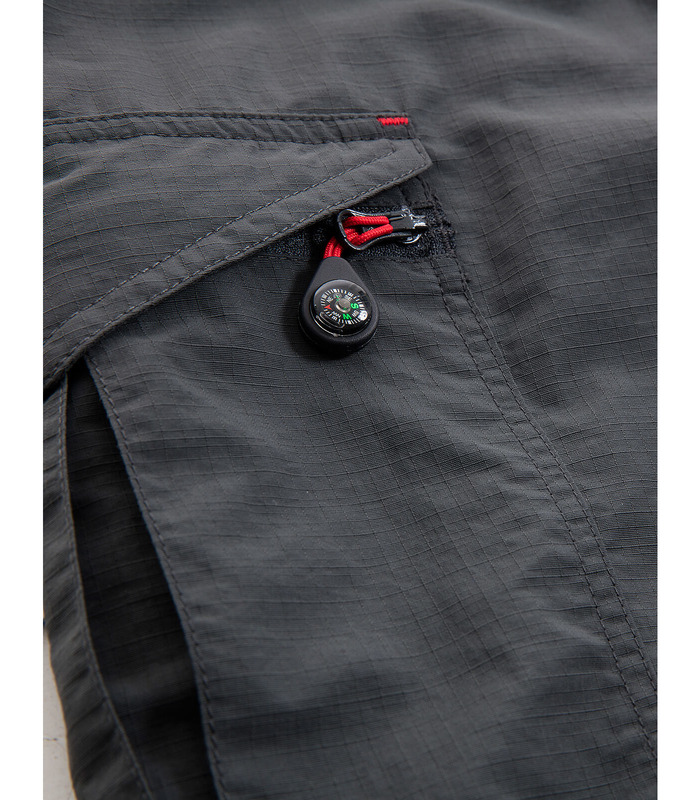 Stretch hiking shorts that offer lightness and sturdiness, with a stretch insert at the rear. 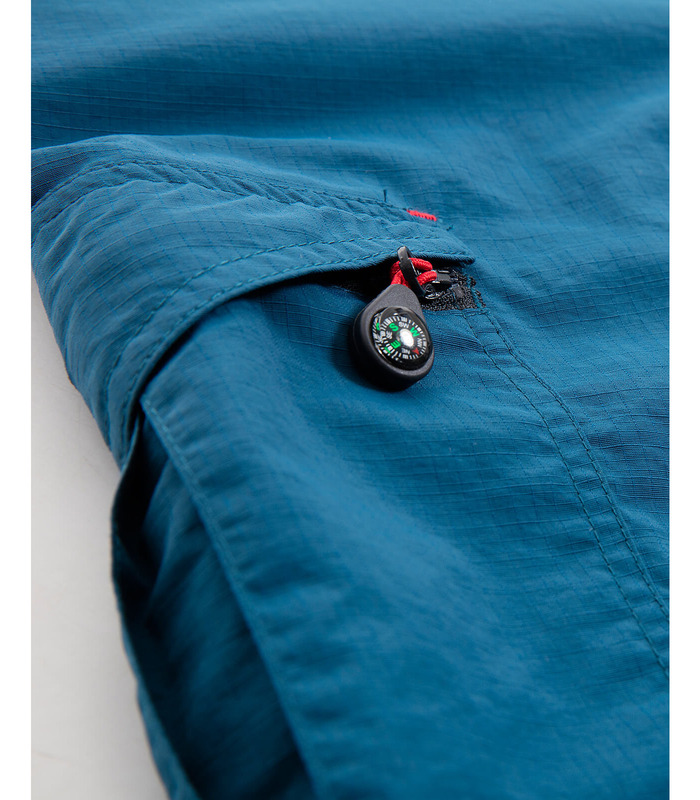 The anti-tick/anti-mosquito treatment is a real plus, making these shorts ideal for hikes/treks from spring to autumn. 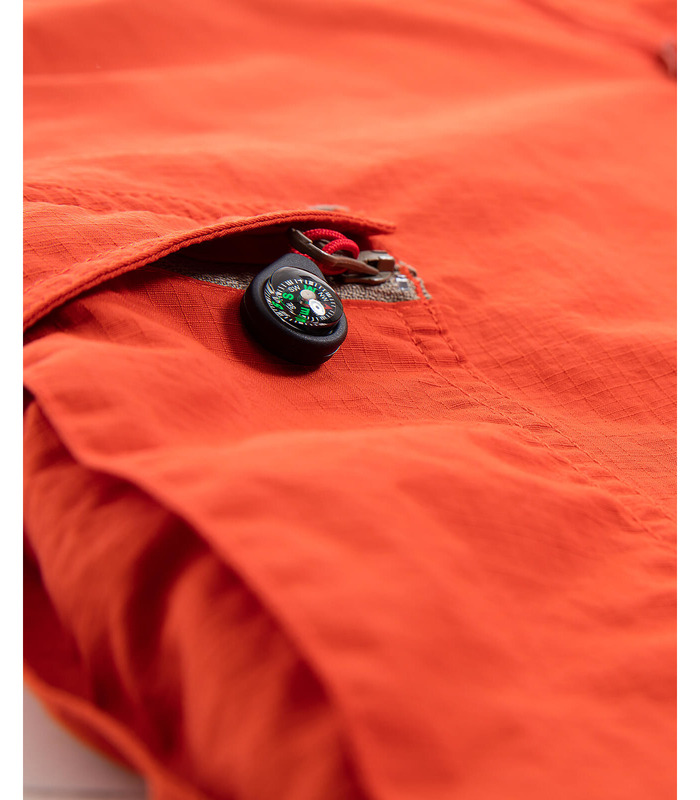 An excellent, must-have basic: light, breathable, practical shorts with multiple pockets, offering exceptional value for money. 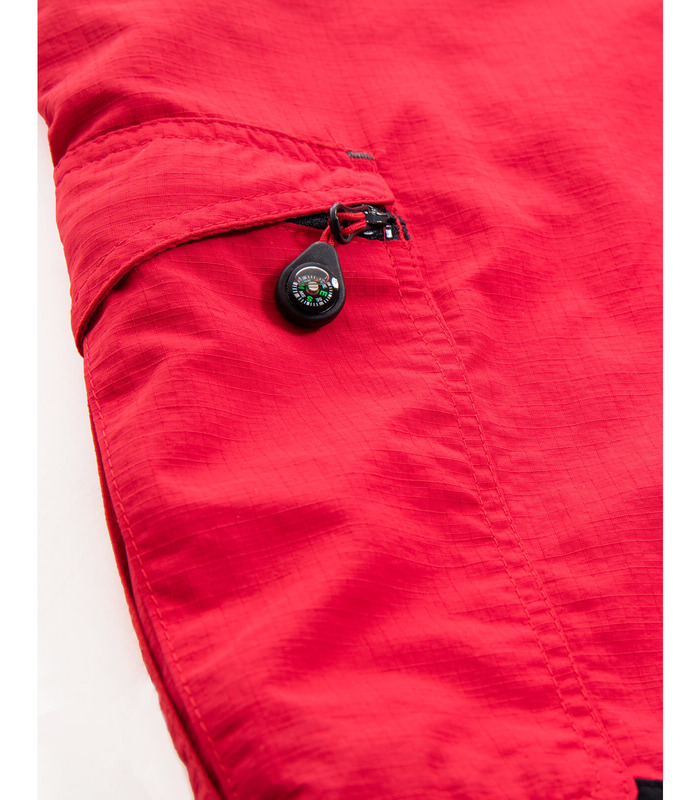 - Elasticated waistband for superior comfort. Very light, comfortable to wear. Good finishes. Comfortable.